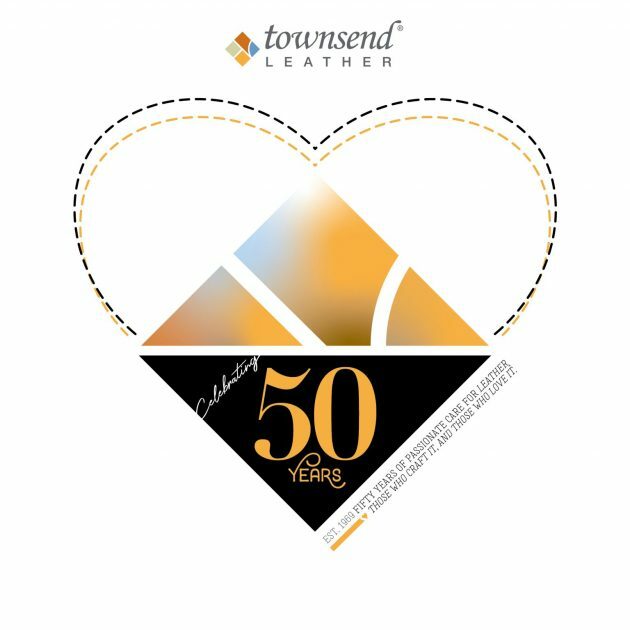 Established in 1969, Townsend Leather is bursting with excitement and pride at celebrating 50 years of leather crafting. 2019 is a momentous year for us, as we look back over 50 years of experience, stories, and history of leather and all the hands that have built Townsend Leather to what it is today and what it will be tomorrow. We are putting a focus this year on “stitching together our past, our future, our history, & our dreams,” as we look back on 50 years of leather greatness and look forward to a adding a new building, new capabilities, and as always, building on our endless pursuit of growth and learning. Townsend Celebrates Its 50th Anniversary!! In 2019, we celebrate our 50th Anniversary as a company. Throughout the year, we will take time to look back at and honor our roots and those from the past who helped us define our company and culture, as well as celebrate our evolution and our team today, and the beautiful product lines of leather and related capabilities that are paving the way for an even more exciting future for us and our customers and suppliers. We have a new building we are expanding into this year that we have nicknamed “The Stitch,” more beautiful products, offerings and services than ever, and an amazingly talented and dedicated team of creative people, inside and outside of our company that we are excited to work with in the goal of collaborating on stunning and innovative interiors using leather. We like the idea of “stitching” because besides it being what our customers do when they sew our leathers into gorgeous upholstered pieces, it reminds us how our work together to achieve something greater than the sum of its parts is what we do each day with such pride. Thank you to all of you for the part you have played in our 50 years. Whether you are a customer, a supplier or vendor, or a Townsend Partner or representative, you have helped make us the company we are today and we appreciate you on our Golden Anniversary more than ever. Our gift to Townsend Partners, fans, friends, family, and customers this year is what we are calling our “Designer Toolkit Card Pack”. 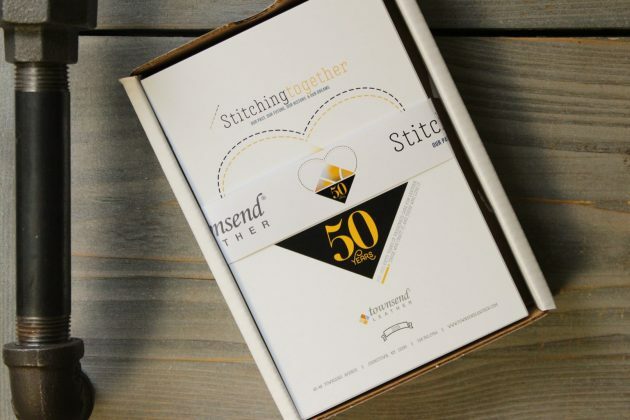 50 postcard-sized “tools”, in honor of our 50th year, bundled together for use throughout the year and beyond. 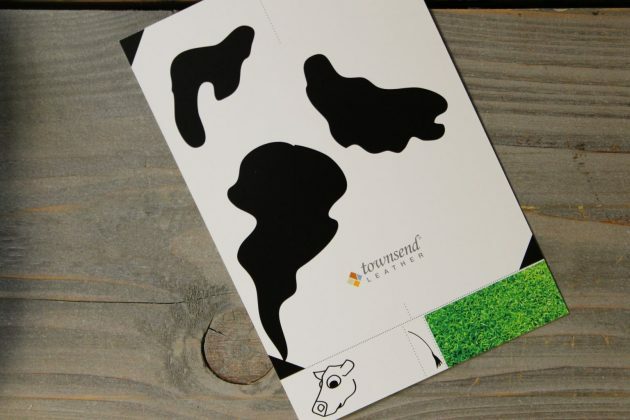 Packs of these cards are currently being spread across the world from our Johnstown, NY headquarters, but if you want to be sure you get your hands on one, contact us at info@townsendleather.com to request your very own “Designer Toolkit”. 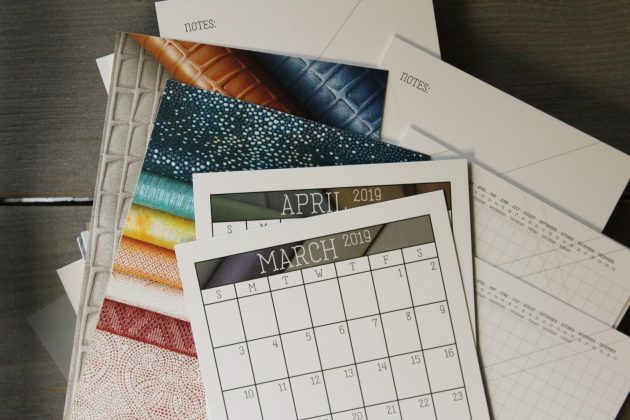 The toolkit comes complete with note pages and calendar cards, things to keep you in-the-know and organized, and some fun bits too. 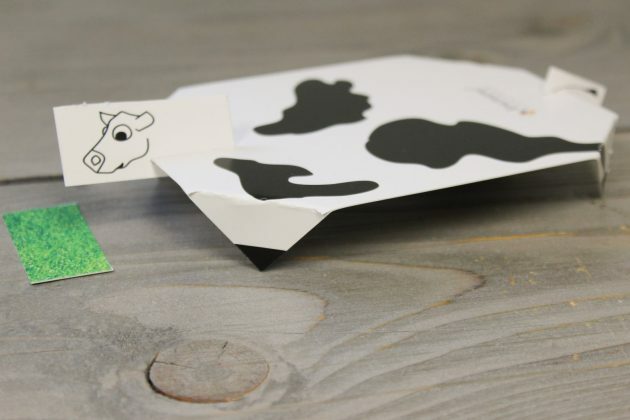 Your folded bovine buddy can even become a holder, a shelf, a mini-desk for you… she happily holds your favorite things for you. The “Action Answer Aid” toolkit card was even used for a MARRIAGE PROPOSAL between two Townsend Leather Partners! 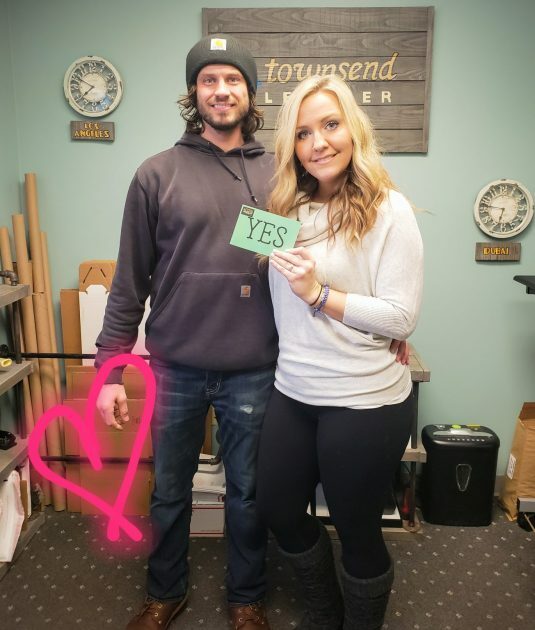 At Townsend leather, we passionately believe in the power of connection and meaningful relationships within the company, across the company, and outside the company. 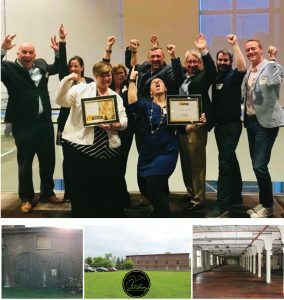 We are proud to have been recognized as both a “Best Place To Work” and the “Top Workplace” in the Capital Region for 2018. Those accolades only come because of the people we are, the way we support and care for each other, and the way we inspire each other. We care about what we do, who we do it with, and who we do it for. 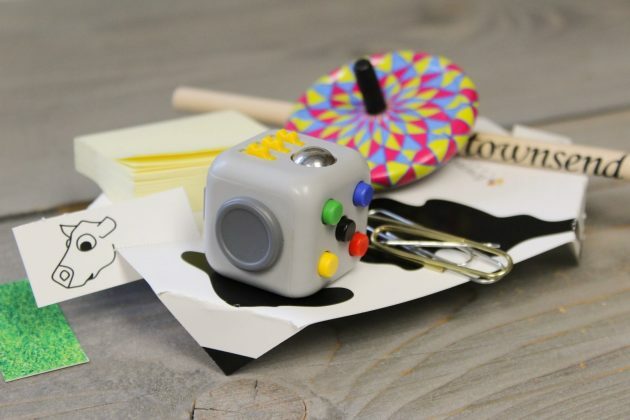 Send us your Designer Toolkit Cards in-action photos! 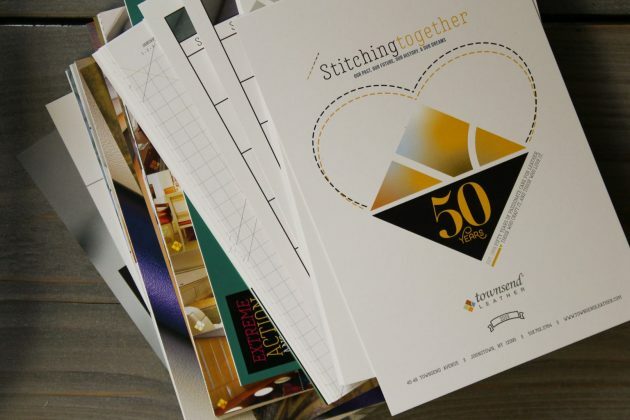 Along with Townsend Leather, a few other exciting things are celebrating a 50th Anniversary this year. 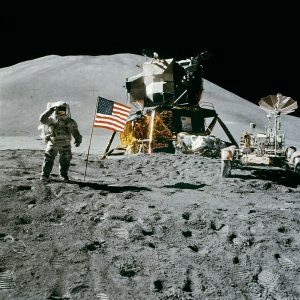 Just as Townsend Leather was getting started, the world was also celebrating the monumental Moon Landing event, the introduction of Scooby-Doo, and the invention of Fla-vor-ice! 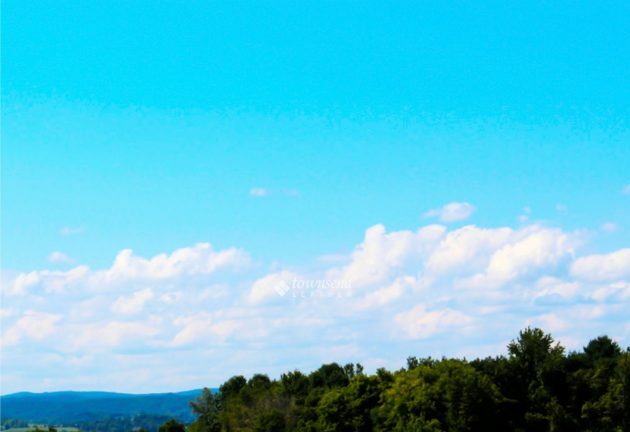 And just a couple-hour drive from Townsend Leather’s home in Johnstown, NY, hundreds of thousands of people gathered to be part of the most historic concert in US history, Woodstock. 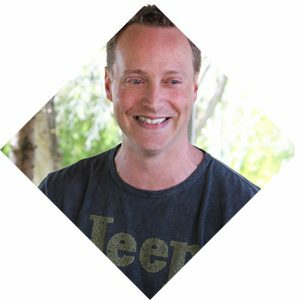 With 40 new Townsend Leather Partners, friends, and family members joining our leather-magic-crafting team in 2018, I was pleased to see that my fear of losing the intimate, tight knit, family feel, and strong team-based culture as we passed 150, was unfounded. 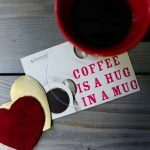 Quite the opposite, I feel – when people, heart, connection, and team are at the front of our values and culture, it’s actually the reason we can grow successfully and sustainably. We not only maintain this feeling of togetherness on one mission to provide the most lovable leather in the world while having fun, we are building on it! 2018 was a year full of stories, with one of the biggest being how busy we all were! As we enter our milestone 50th year in business in 2019, I’m proud to say our 49th year was one of our very best in sales, won by hard fought, amazing efforts by all of our 170 Partners!! We are so excited for our expansion in 2019 to “The Stitch” on Grove Street and for much future success in our 50th and beyond!! Thank you to all of our passionate and perseverant partners in and out of the company, to our customers, and suppliers – I’m so proud of and thankful for all your dedication, efforts, and partnership!! 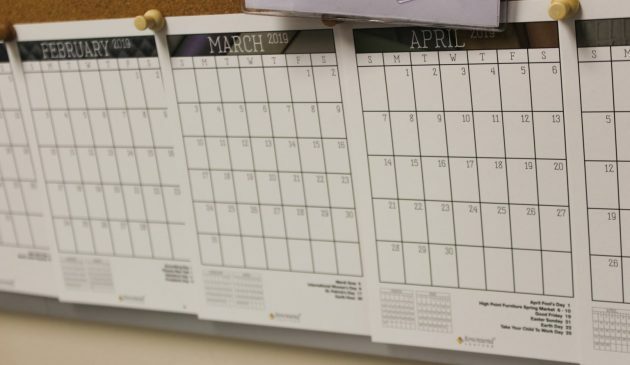 Throughout the celebratory year of 2019, you can expect to see even more stories and shared moments of stitched together ideas, reflections on history, foresight of our goal-future, and so much more. If you have Townsend stories from bygone years, or ideas of for our leathery future, or just want to connect, please do so – we would love to hear from you!